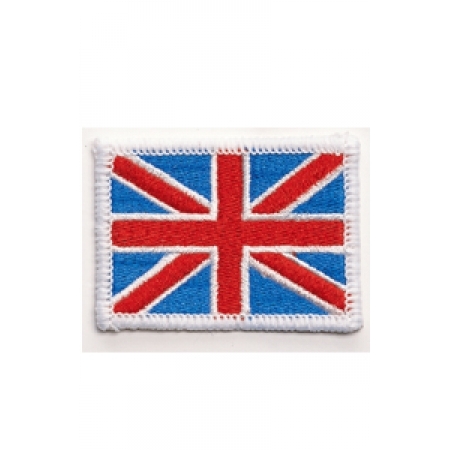 Embroidered or printed badges are a popular item due to their versatility. 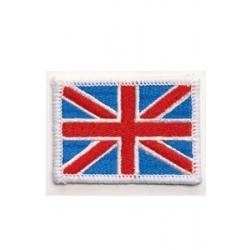 They can be sewn on to many different garments and bags etc. Bespoke designs can be made to individual customer requirement. Some stock items are also available.